Bulk Discount, purchase 5 or more at only $12.59 each! Bulk Discount, purchase 5 or more at only $10.95 each! Bulk Discount, purchase 5 or more at only $15.59 each! 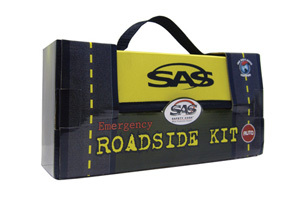 This survival auto kit fits most all road emergency situations. 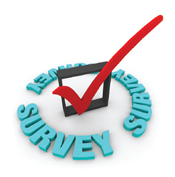 All items are packed in a heavy-duty backpack. Bulk Discount, purchase 3 or more at only $58.59 each! Bulk Discount, purchase 10 or more at only $2.95 each! Bulk Discount, purchase 5 or more at only $5.89 each! 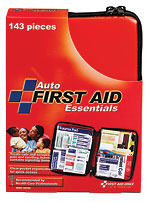 Tuck this Car/Auto First Aid kit beside the driver's seat and relax, knowing you're prepared for any roadside emergency. 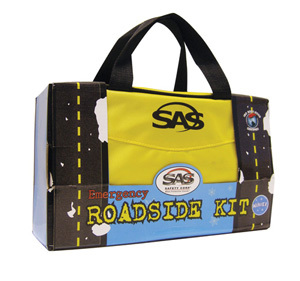 With a wide assortment of first aid essentials and travel safety items, this kit is a must-have for every car on the road. 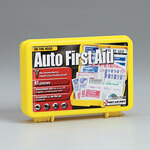 This Car/Auto First Aid kit prepares you for those minor injuries common in the home. Treat a wide variety of cuts, scrapes, scratches and abrasions while fighting infection and the pain associated with them. Bulk Discount, purchase 8 or more at only $6.19 each! Top of the line for jump starting an automobile. 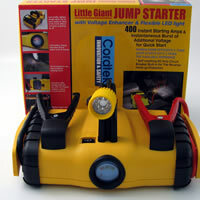 400 Instant Starting Amps & Instantaneous Burst of Additional Voltage for Quick Start. Once fully charged this unit will stay charged for 3 to 4 weeks. LED indicator shows status level of charge. Flexible Light provides easy operations at night for any automobile emergency. Light will also operate 11 days non-stop. 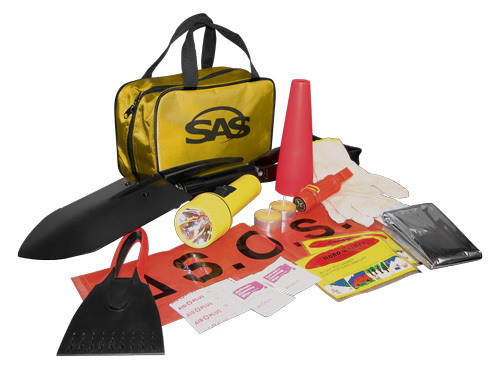 Boaters, Automobile and Emergency Kits. 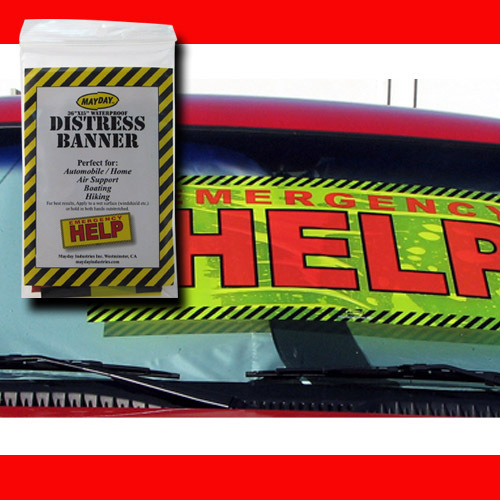 Measures 15" x 36"
Be ready for all potential emergencies when on the road. 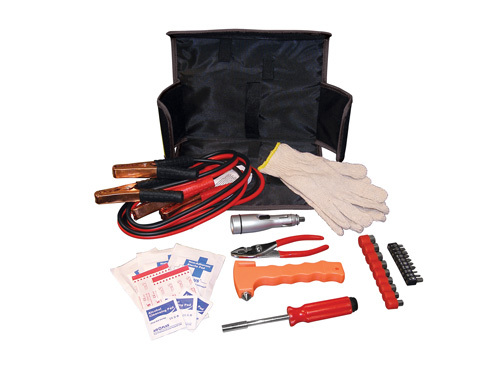 This mini kit fits easily into glove boxes, consoles or even tool boxes. 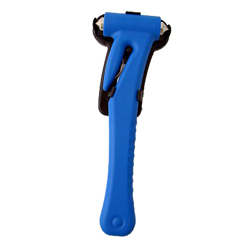 Both compact and comprehensive, it contains medication, bandages and antiseptics. 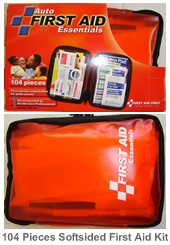 Auto First Aid Kit Dimensions: 7-3/8"x5-1/4"x2-1/4"
This Urban Road Emergency kit fits most all road emergency situations.